If just attending one day. Two or more days please use the Full Retreat option. You can tell us more about your attendance plan in the registration process. 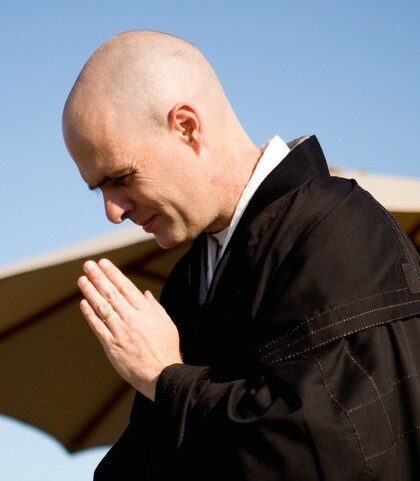 A lower rate as needed for Red Cedar Zen and Seattle Soto Zen members. Paying higher on the sliding scale makes the lower end possible. Thank you for your generosity. Our annual celebration of Buddha's Awakening, in the Japanese Zen Tradition this is said to have happened on the morning of December 8th - rōhatsu (臘八) is Japanese for 8th Day of the 12th Month. 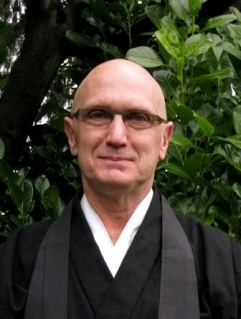 This is a combined retreat between Red Cedar Zen Community and Seattle Soto Zen led by Nomon Tim Burnett and Eko Jeff Kelley.The sesshin starts with an orientation (6:30) and evening of zazen (starting 7:00) on Thursday night then continues with regular 6am - 9pm sesshin days on Friday and Saturday. Saturday night is an optional all-night sit (traditional in rohatsu sesshin) and the retreat concludes on Sunday morning with a 6am-9am practice session including the Buddha's Enlightenment Ceremony and informal breakfast. Part time is attendance is possible. Come for either the full retreat, all day on Friday, all day on Saturday, or Sunday from 6am until the closing at about 10am. (Coming and going in more part time manner is too challenging for our cooking process.) If you are registered for just Sunday you may arrive anytime on Saturday evening (after dinner) and do the all-night sit as well.